Each day here, we witness the immense strength children exude. Although ever-present, we rarely comment on the figures of profound strength standing behind these little ones. The bo’me who look after the safe-home babies each day. It is with deep conviction and courage that these women care for the children in their lives. Like mothers around the world, these women invest more of themselves in the children they love than can be comprehended and expressed in words. 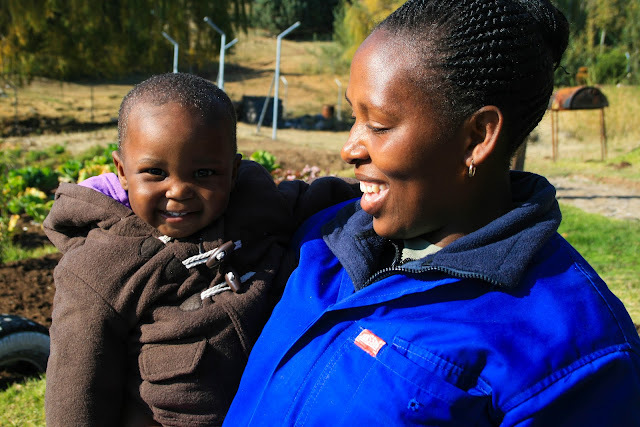 The strength of women in this country…the women who love and care for the children of Lesotho…is something to be recognized. With the impending arrival of Mother’s Day (in the US and Canada, at least), I think it is only fair that we acknowledge this important pillar in the work we do. Without these women…without their strength, courage, and love, Touching Tiny Lives could not do what we do. Reflecting on motherhood in a country like Lesotho brings up a myriad of subjects: maternal mortality, infant mortality, HIV/AIDS, malnutrition, the orphan crisis. The intricacies of these issues certainly cannot be dissected in one short blog post, but the mere mention may serve to illuminate the challenges women and mothers face here. 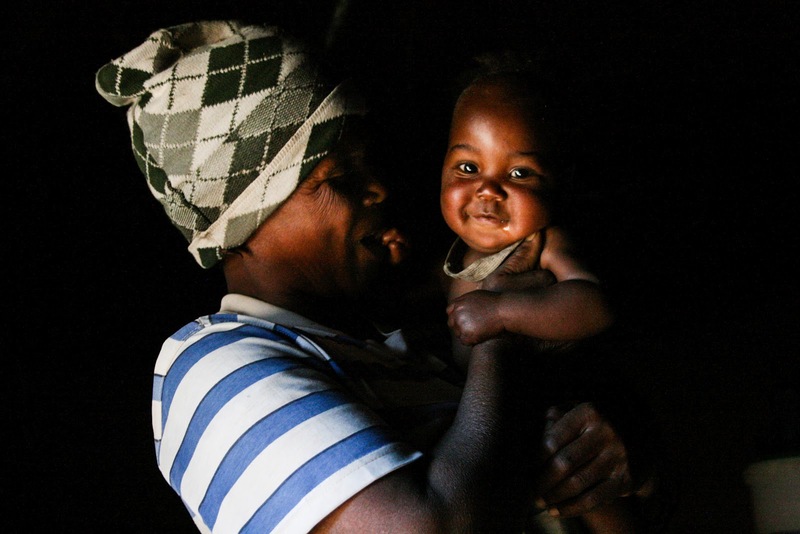 Grandmothers find the strength and resolve to parent infants and toddlers upon the devastating loss of their own children to AIDS. Mothers cradle newborns on their backs while threshing the wheat needed to keep their family alive. Young sisters shoulder the responsibility of motherhood when they are the last in their family with the strength to do so. Each day, mothers, grandmothers, aunties, and sisters stand strong and carry on with the duties of motherhood…pushing these seemingly insurmountable hurdles aside…raising beautiful, strong African children. And for that we say thank you and happy Mother's Day! Ntsoareleng and Me' Mamosa, the safe-home coordinator.